Marcus started his CrossFit journey in 2011. He has used CrossFit to supplement his training and build his endurance. 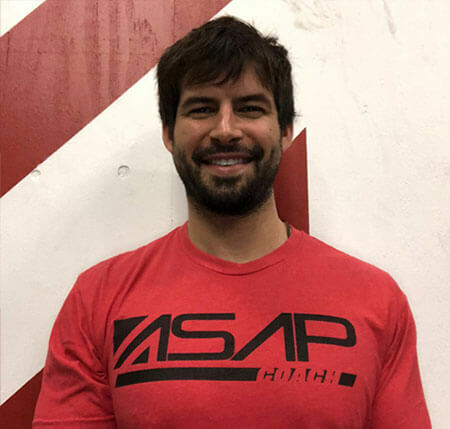 He has been coaching since 2012, and is very passionate when it comes to helping individuals reach their goals.